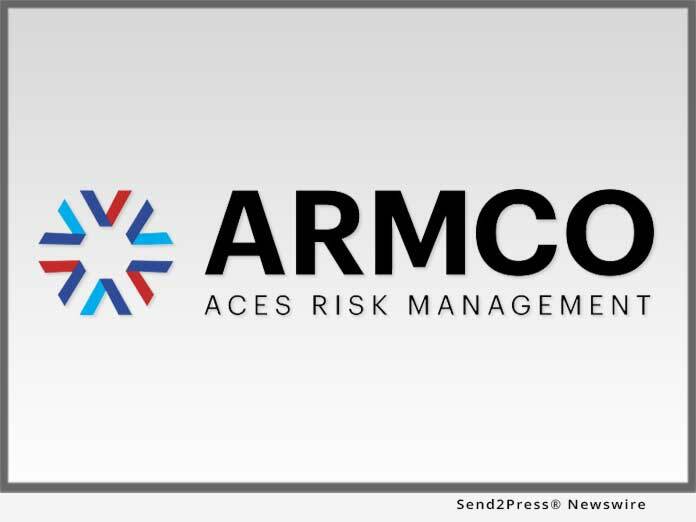 ACES Risk Management (ARMCO), the leading provider of enterprise financial risk mitigation software solutions, announced the release of the ARMCO Mortgage QC Trends Report. The latest report is for the third quarter of 2017, which relays loan quality findings for mortgages reviewed by ACES Audit Technology between July 1, 2017 and September 30, 2017. ACES Risk Management (ARMCO), the leading provider of enterprise financial risk mitigation software solutions, announced the release of the ARMCO Mortgage QC Trends Report. The latest report is for the third quarter of 2017, which relays loan quality findings for mortgages reviewed by ACES Audit Technology(TM) between July 1, 2017 and September 30, 2017.